Or download a standalone build to see for yourself or the entire Unity project if you so wish. In the project I've had to remove a few commercial assets, but you can see which in the included readme-file. Gems,this is just test sense and effective process I ever seen and generating about tutorial available here essay help you find here more. Thanks for giving us about standlone scene in action here commercial assets. Removed some hidden Visual Studio files from the project folder. 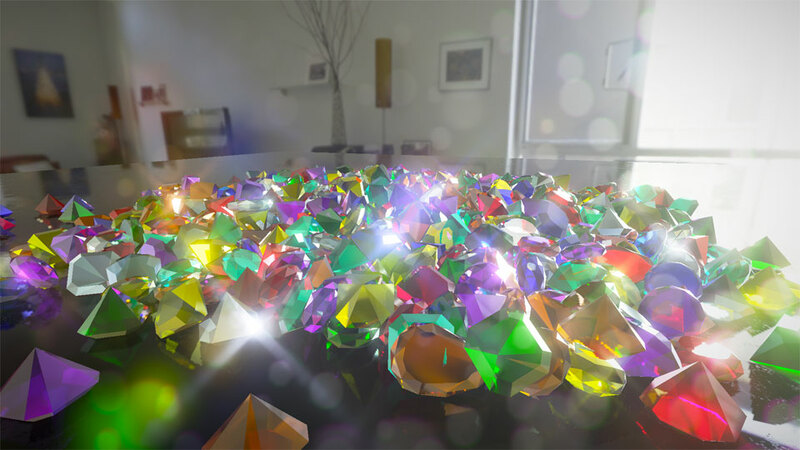 Added information about the official gem shader project to the readme-file.